Small spaces are always the most challenging and this one was no different! 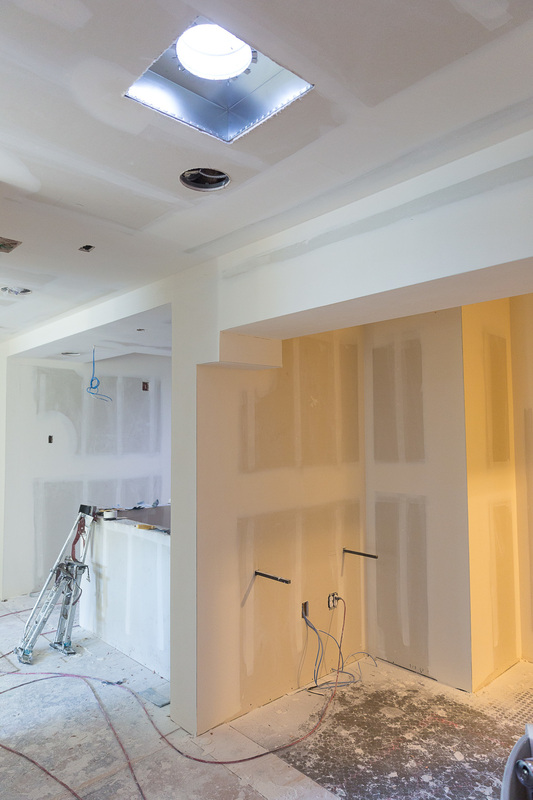 When we originally demolished the existing space and opened up the walls and ceilings, we discovered a couple of MASSIVE structural elements that were not on any plans! Of course, this is typical of working in older buildings that have been modified and repurposed over time, and often requires lots of creativity and flexibility to solve these kinds of challenges. Fast forward to today and we are just about done! 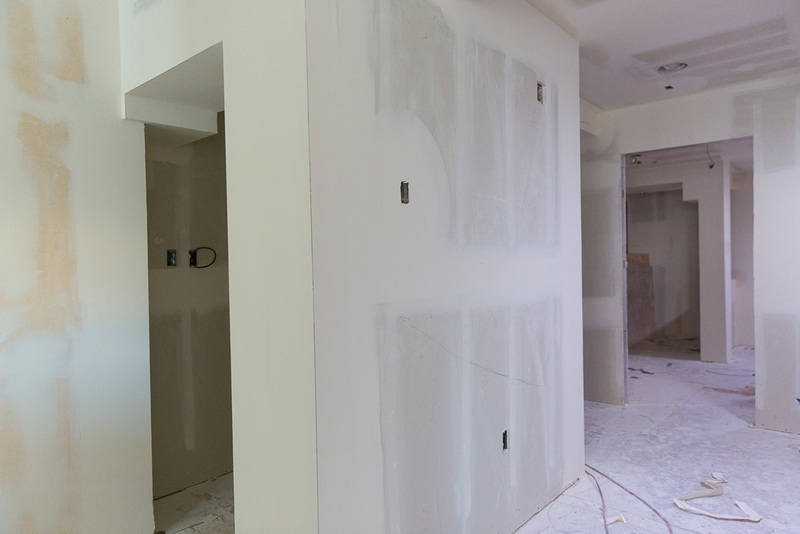 These are some photos from about two weeks ago when the walls were complete and we were ready to paint. 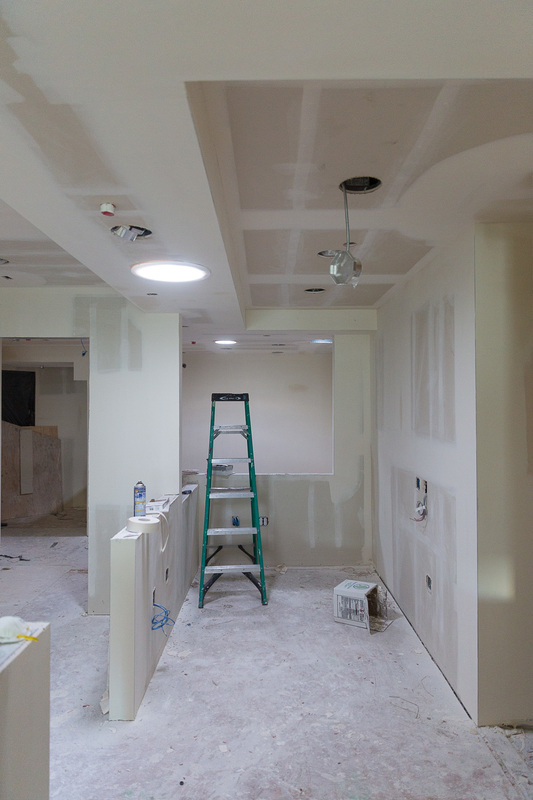 Look for more pictures of a MAJOR difference early next week!